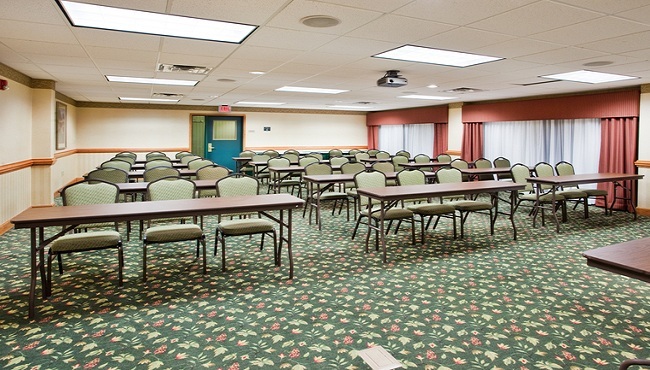 The Country Inn & Suites, Newnan, GA offers versatile event space for gatherings of up to 100 people. 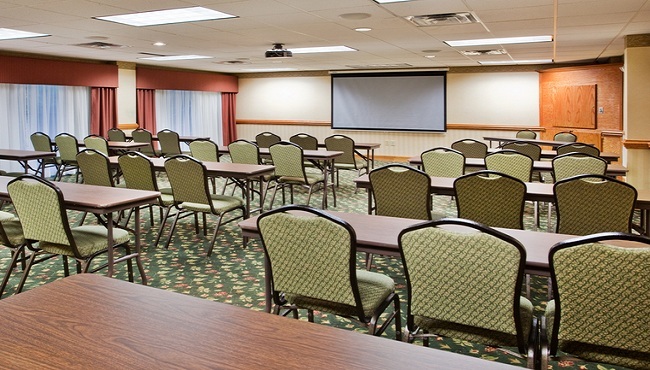 Conveniently located off I-85 southwest of Atlanta, our hotel provides a meeting room equipped with free high-speed Internet access, a pull-down screen and a DVD player. You can also take advantage of a personalized Web page that will keep your attendees up-to-date on event details. Guests from out of town can stay overnight in one of our spacious rooms or suites, which feature in-room movies and premium cable channels.